This snippet of code will redirect the user to a different page based on their screen size. This entry was posted in Android, Development on 30/05/2012 by Paul. 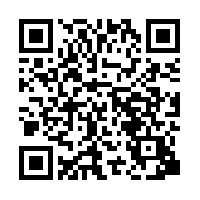 I have just published an application on the android marketplace, you can scan the bar code or click here to install it. This application was created as a training exercise so is not very complicated. The application will convert miles per gallon (imperial) to litres per 100kms. The whole android development process is well documented on the internet and if you have java experience you are off to a flying start. 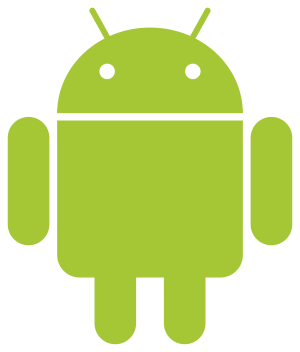 There is very little required to get started and the only cost is a $25 registration fee if you wish to publish on the android market (this is not required for developing). I have used Linux and Windows to test the developers kit and it works fine on both. It also runs on macs but I haven’t tested this personally. 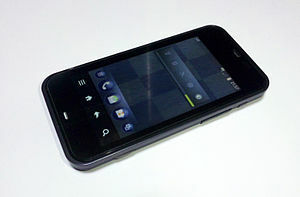 This entry was posted in Android, Gadgets, Open Source on 29/08/2011 by Paul.